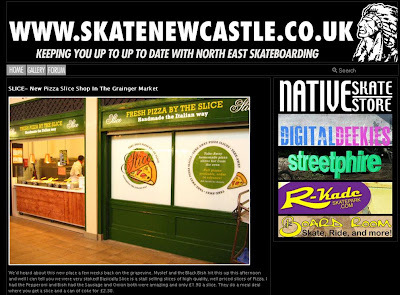 Jackie is hitting it hard with his new 'Skate Newcastle' creation. The forum returns. Get on it.